MOSCOW, September 21. /TASS/. 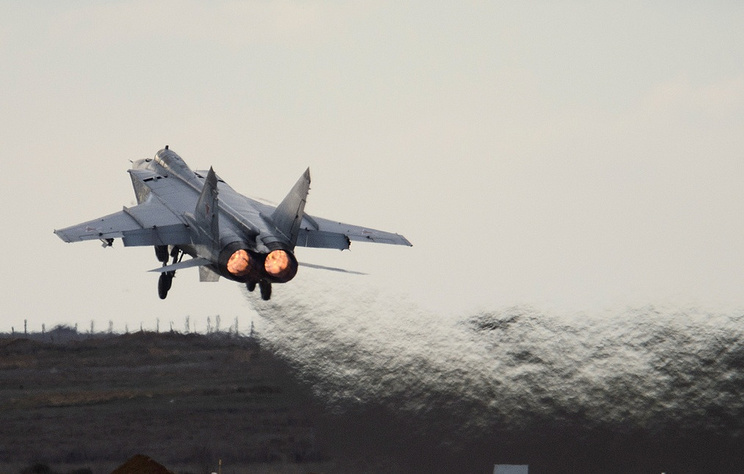 Russian Air Force fighter jets have been scrambled 13 times over the past week to intercept foreign aircraft near the state borders of Russia, Krasnaya Zvezda daily reported on Friday citing a source in the Defense Ministry. According to the data provided by the daily, 37 foreign aircraft have been registered on reconnaissance flights over the past week and were all buzzed off by Russian fighter jets. The daily reported that "there were no violations of state borders" in the course of the past week.